Also… don’t forget the deadline of the Sketch ReWrite Contest is approaching quickly. Get those entries in! 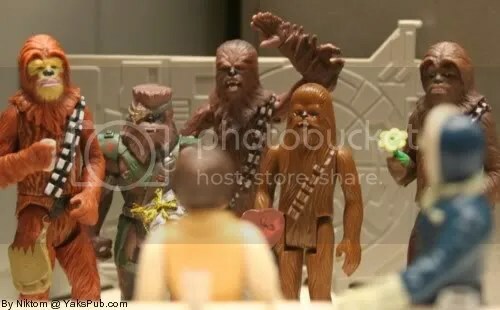 “Leia, you’re a contestant on ElimiDate: Wookiee Edition.” LOL Who will she choose? Ha ha. I don’t think she really meant that now. 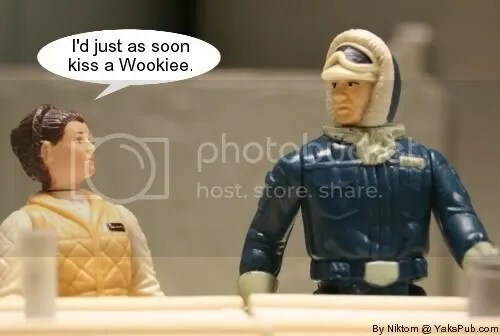 What I find interesting is that vintage Leia’s face looks pretty good.